There is an urban legend, that a cool young writer in his early 20s, while having lunch with his friends, somewhere in Manhattan, New York, placed a bet of ten dollars, that he can craft an entire story in mere six words. After the pot assembled, he scribed something on a napkin, passed it down to the next person sitting beside him, and the scribe reads exact six words “FOR SALE: BABY SHOES, NEVER WORN“. And that’s how, he won the bet. And that’s also how they say, flash fiction or twitter fiction or nano tales or six word memoirs or whatever you like to call them, born. The name of that cool writer is Ernest Hemingway, in case you want to know. 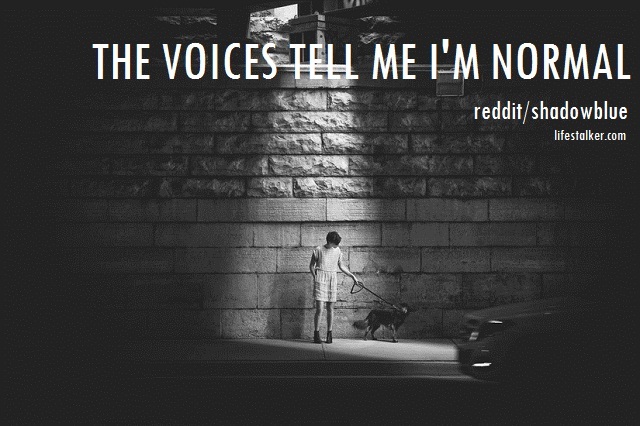 And inspired from his six word story tale, I am posting this collection of nanotales, featuring some of mine, and my favorites from reddit and tumblr blogs I follow. So what are you doing? 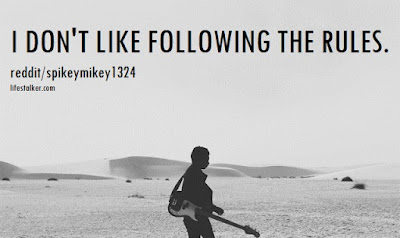 Are you simply doing things for the sake of doing them or are you enjoying. 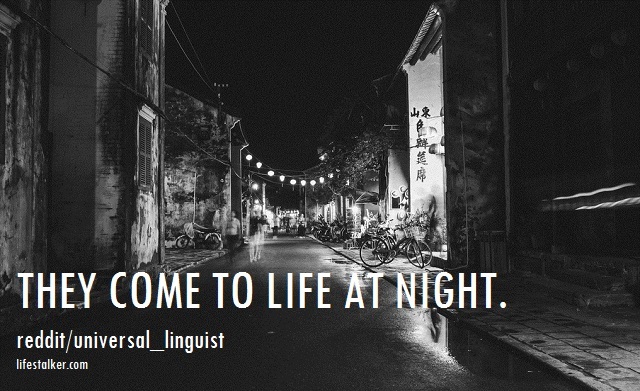 You got this beautiful life to enjoy, not to pass out. Though here I have cheated, it is actually a five word tale, not six word one. And if you want me to ask me why, I would say, “I don’t like following the rules”. 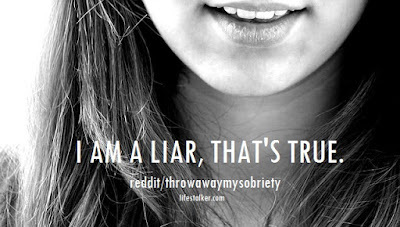 I Am A Liar, That’s True. There is a beautiful thing about lie. I mean, if you use it in a right manner, they are sort of magical. 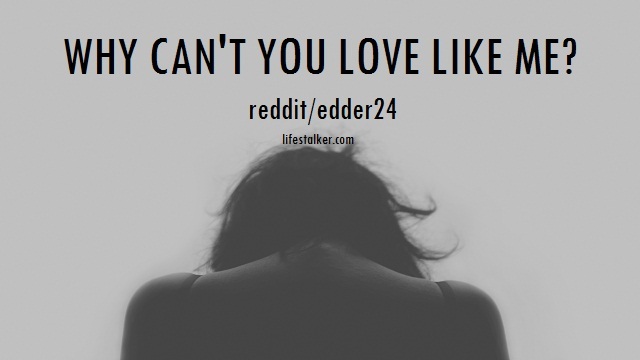 Because these beautiful lies can spice up things for you. But also, don’t use them in office or on professional front. The voices tell me I’m normal. Once somebody told me, the self doubt kills more dreams than failure. 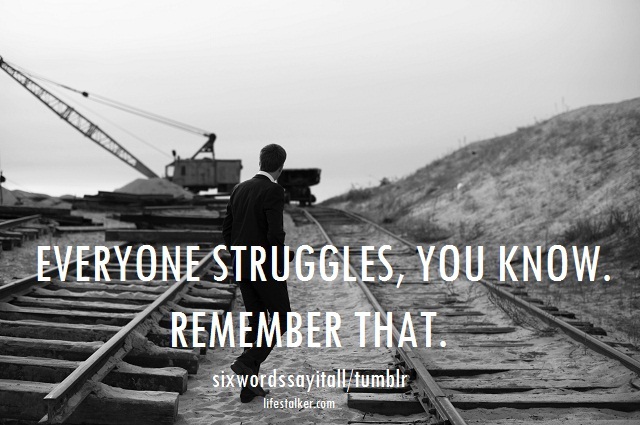 Everyone struggles, you know. Remember that. You know, in beginning, everyone struggles for a while. 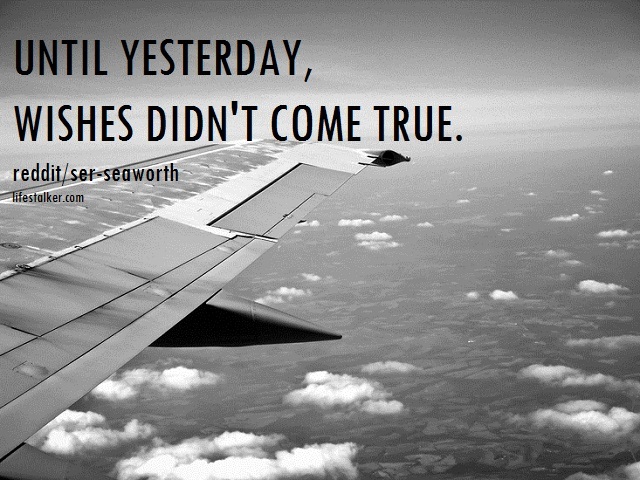 But if you believe in yourself, these failures become mere stories, one day when you find the glory. 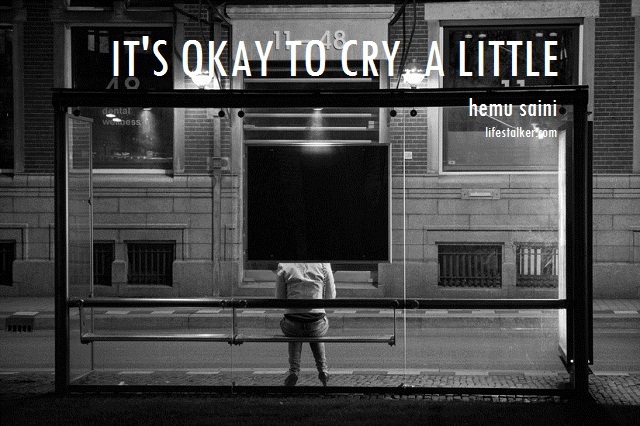 It's okay to cry, a little. I am not saying that it doesn’t hurt when you fail, and fail again and fail, again and again. It hurts, a lot. It hurts more, when you need someone and they leave you in disgust. So, it is okay to cry a little. And then, move on. 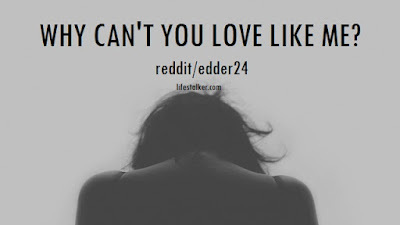 Why can't you love like me? Can’t really explain this. But I believe, with bad times, life wants to show us, who is real and who is fake? Dark places have room for light. 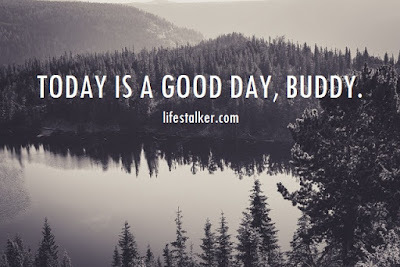 Life is not all about failure and for being dumped out. Life is about starting again. 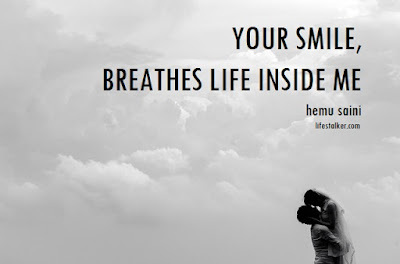 Life is about hope and love. 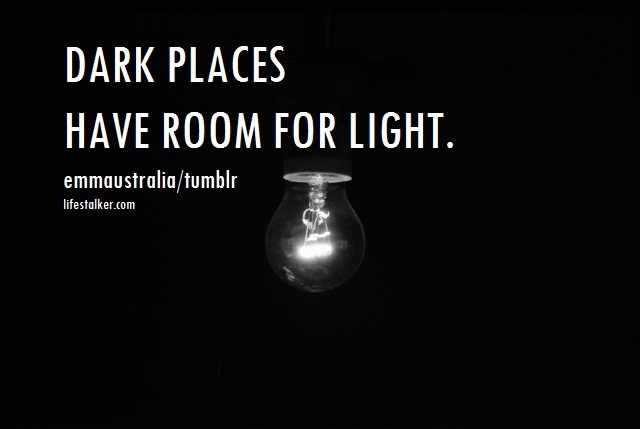 Life is about light in the dark places. And when you able to see that light, everything is beautiful again, just like never than before. 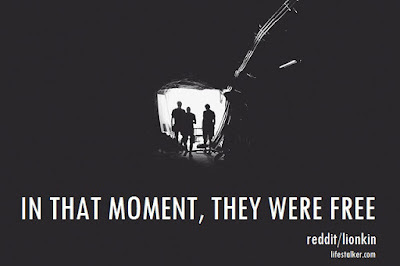 In that moment, they were free. When you realise, things that happened because they ought to be happen, and there was no fault of you. You failed because you still have something to learn, then in that very moment, you are free. He failed. 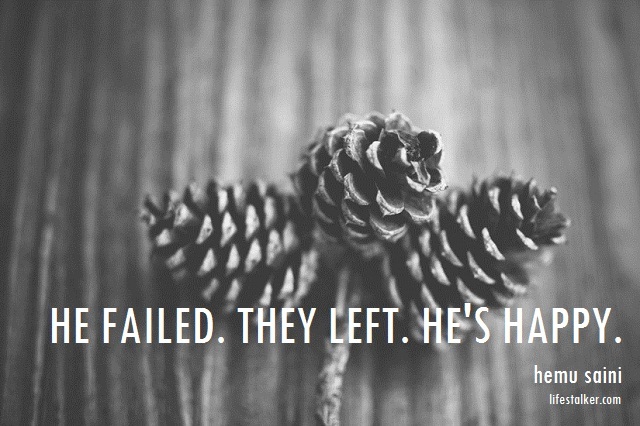 They left. He's happy. They come to life at night. This story, only nyctophiles (night lovers, and also like me) can understand. So if you are one of like us, cheers mate. Without music, there is no life. And about this story, only music lovers can understand. 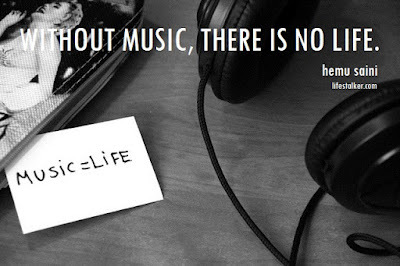 As music not soothes your mind and soul. But it also helps you to vent out the frustration. 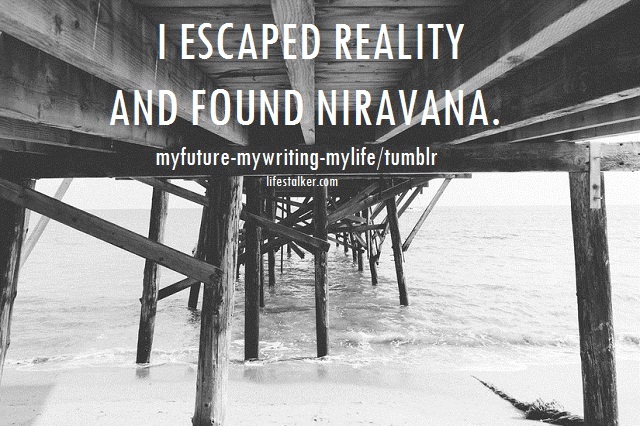 I escaped reality and found nirvana. 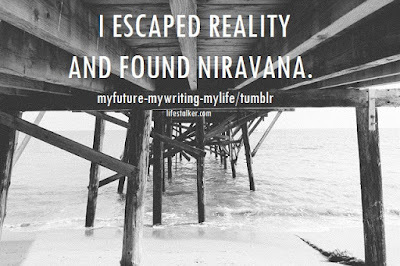 This story is not about escapism, but in true sense, about finding yourself. When you stop worrying about things that really doesn’t mean to you, when you do things that you want to do, you find nirvana. You find yourself. 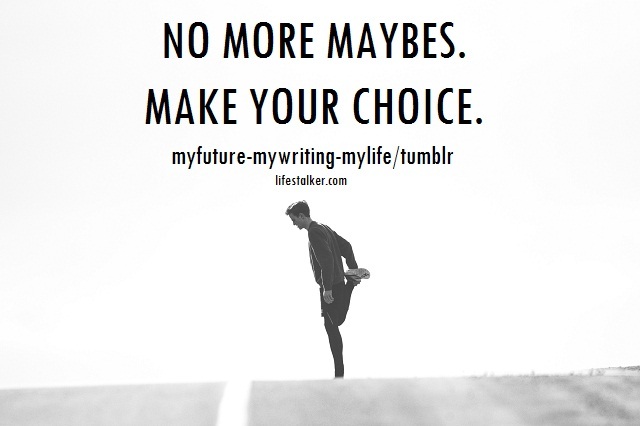 No more maybes, make your choice. So now, no more maybes. It is your time, what do you want, what is your choice. And make that choice count. You are nothing that means everything. 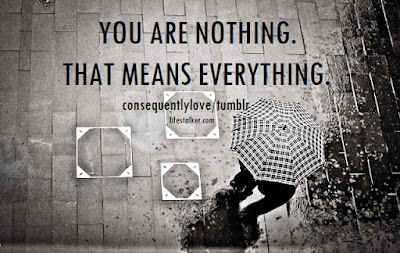 You know what they say, opposite of nothing is everything. I believe, now you have got it, what they mean. 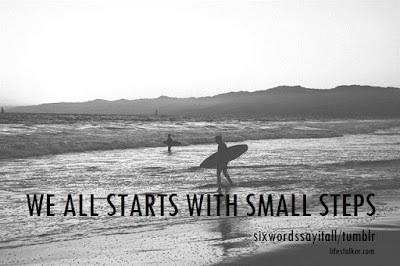 We all starts with small steps. It starts with a small step. And then with one more small step. And with each step, you never know, when you will reach to the end of your journey. But it is very important to take that first step, even how small it is. Because it all starts with a single small step. 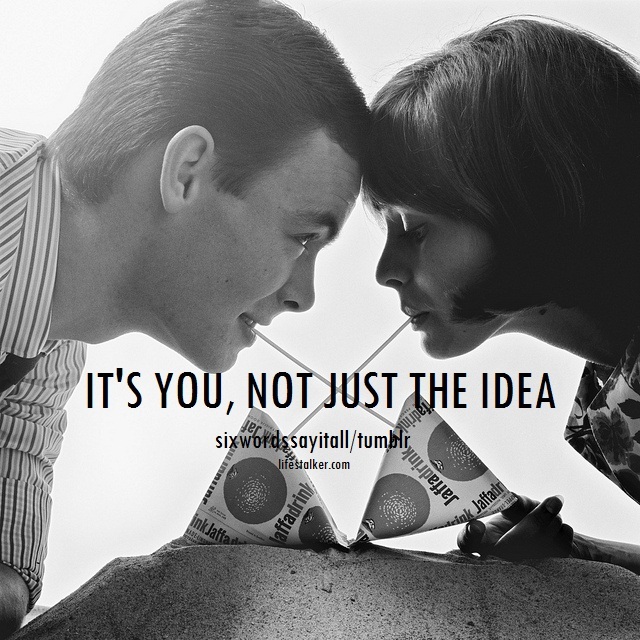 It's you, not just the idea. One day, I was watching this film, A Lot Like Love featuring Ashton Kutcher and Amanda Peet, though the movie was okay, but one thing that I have learn from that movie, in race to find the glory, we keep forget one important thing that call love. So it is time to confess your love, and enjoy the joy ride. 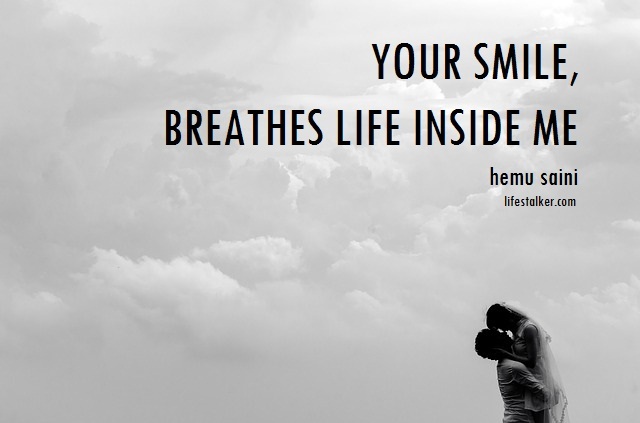 Your smile breathes life inside me. And for the very reason, you know. I cried. 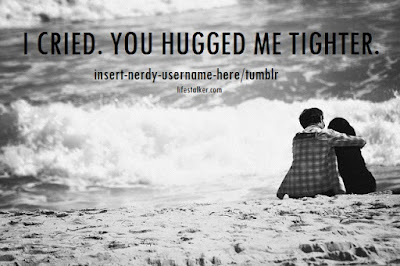 You hugged me tighter. And also for the reason, because you know, they will never leave you, no matter what is there in the girth of future. And it is okay to bare all your vulnerabilities to them. 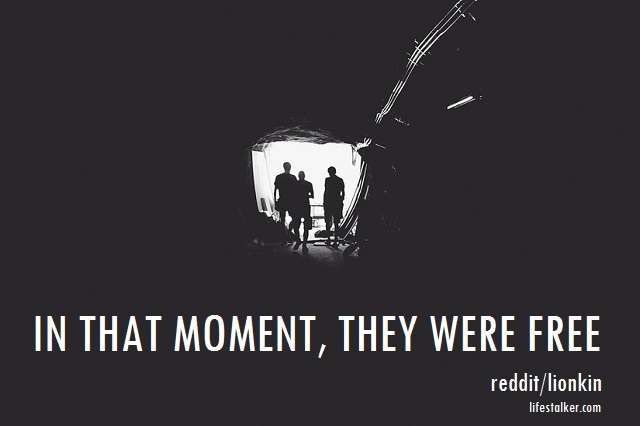 We made these memories for ourselves. And there will be a time, when these memories are the only thing that you have. Until yesterday, wishes didn't come true. You know what this mean. 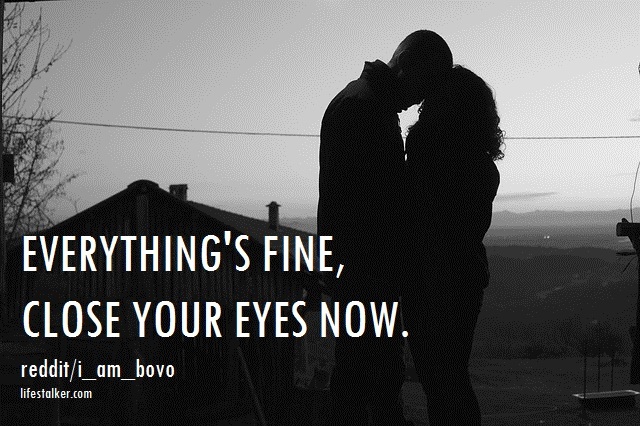 Everything's fine, close your eyes now. Today is a good day, buddy. Damn you. 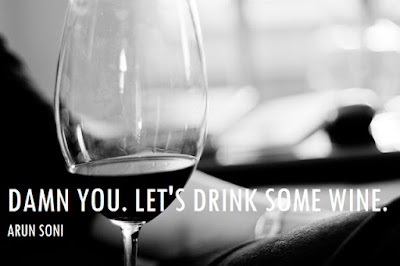 Let's drink some wine. While if you didn’t get this at all. Leave it, and let’s drink some wine, like my friend who is uttering these words and waiting for me, while I am writing this post. That’s it. I hope, you like this post. And if you have something in your mind, popping up i.e. 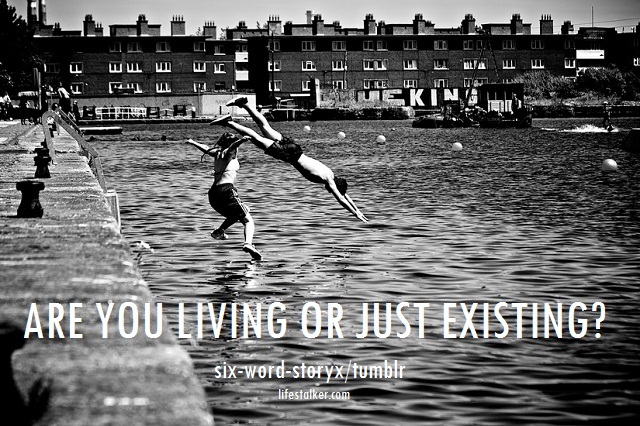 six word story, you are welcome to share. Note: All pictures are used, and remixed under CC 0 license. You can also download them and use them as you wish. And you can always download the originals, from Flickr and Pixabay.